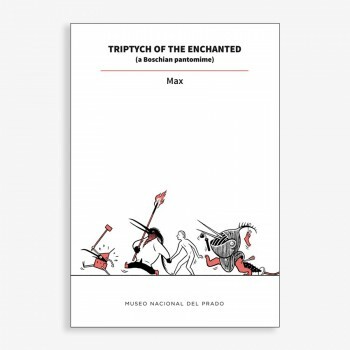 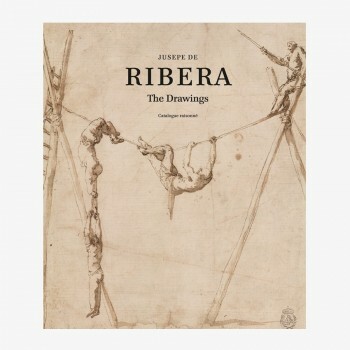 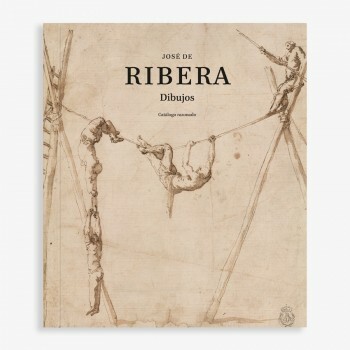 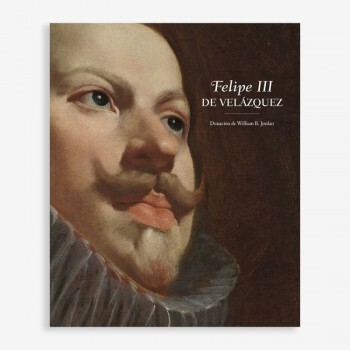 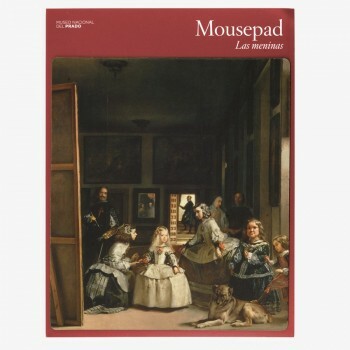 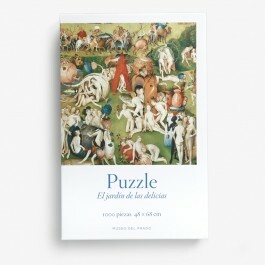 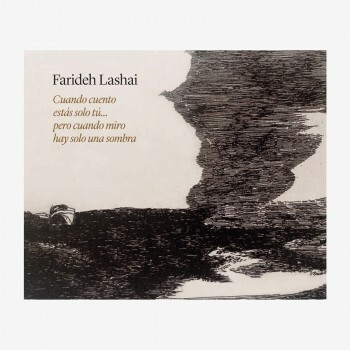 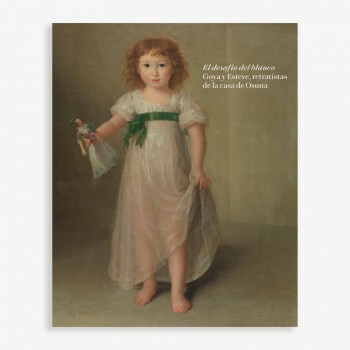 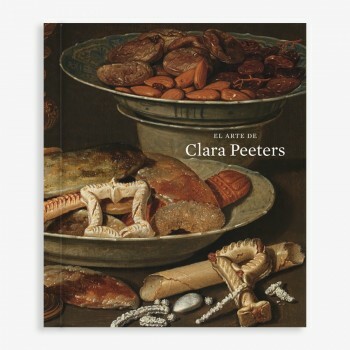 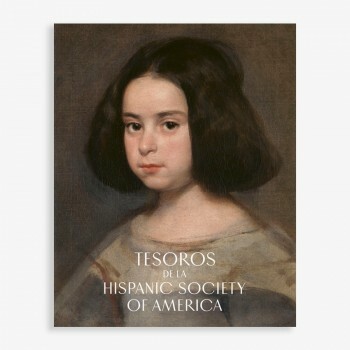 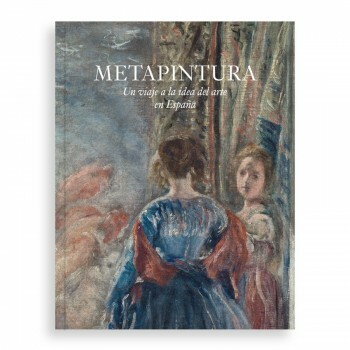 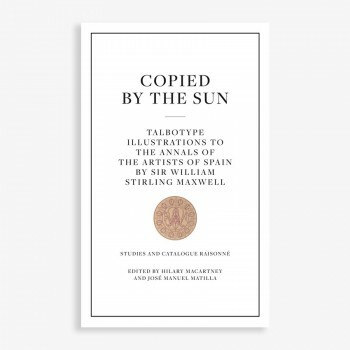 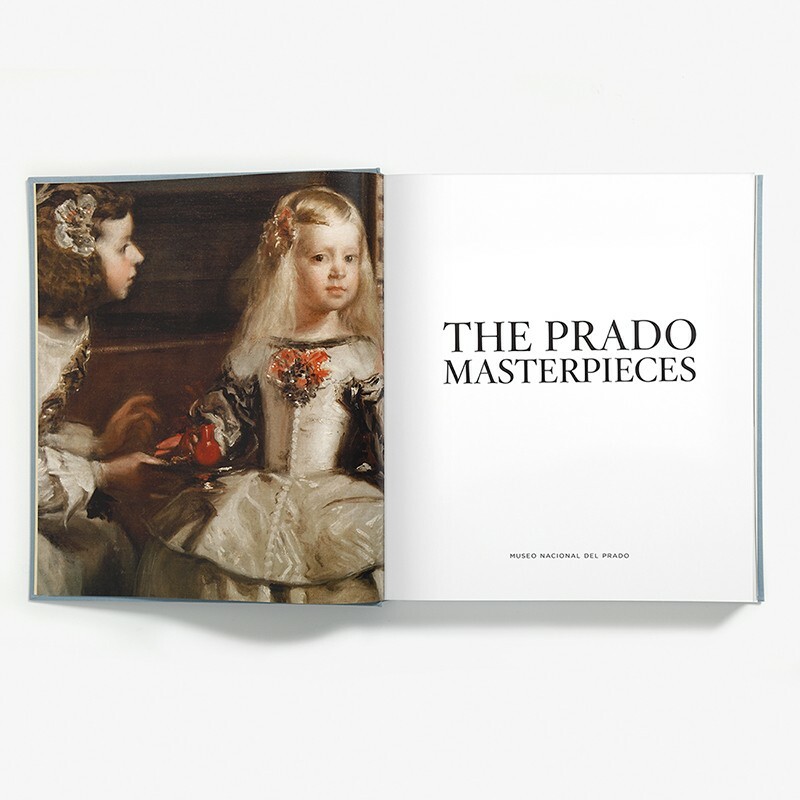 The first coffee table book published by the Museo del Prado, a large-format volume that runs through the permanent collection of the Museo in chronological order. 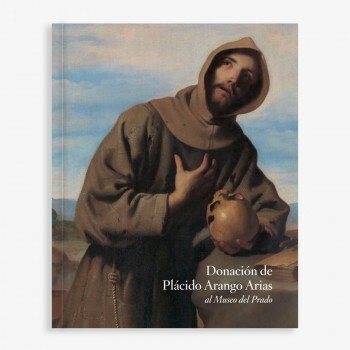 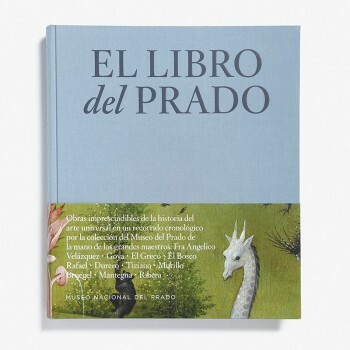 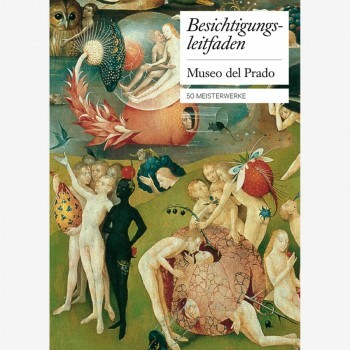 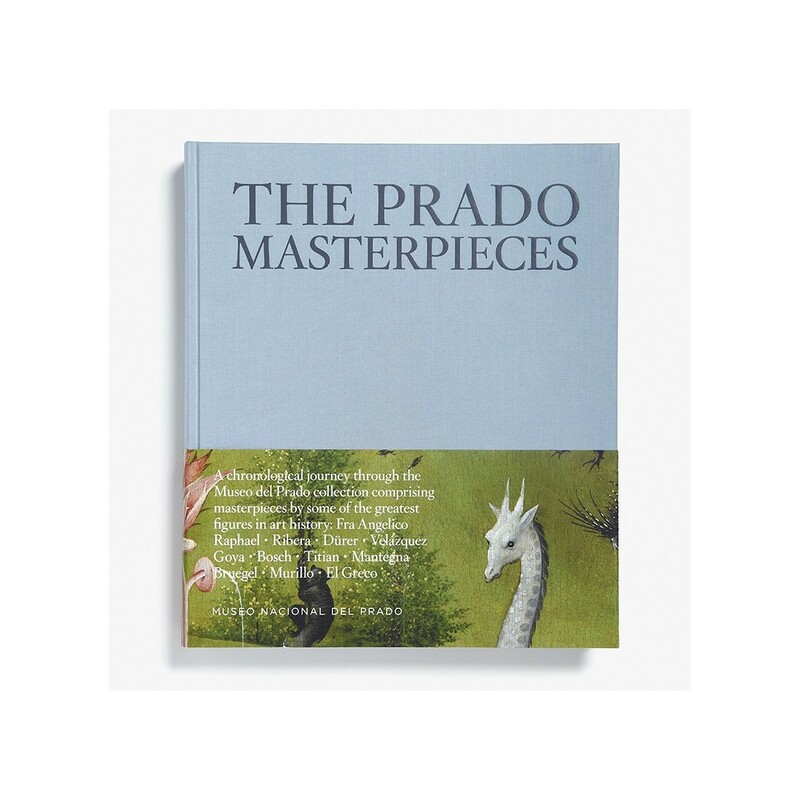 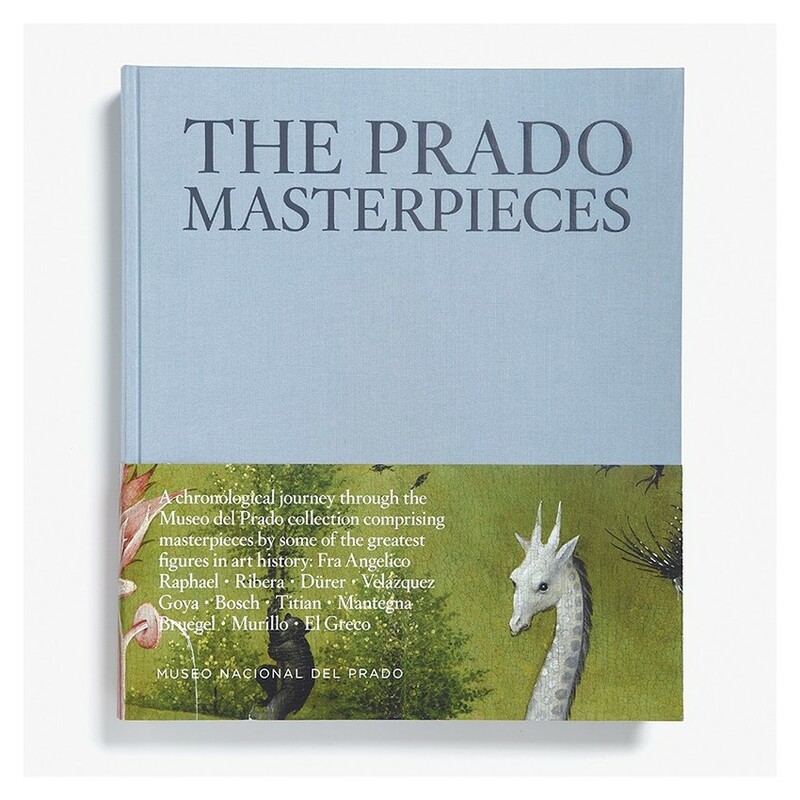 Throughout its 494 pages and through numerous illustrations and informative texts, El Libro del Prado shows and comments on the main works of the Museum, offering a valuable vision of the history of art, including paintings, drawings, sculptures and decorative arts. 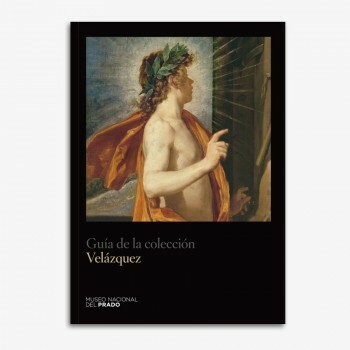 Names such as Bosch, Dürer, Raphael, Titian, El Greco, Rubens, Velázquez, Goya and others intermingle in these pages, creating a dialogue between the artists and their works. 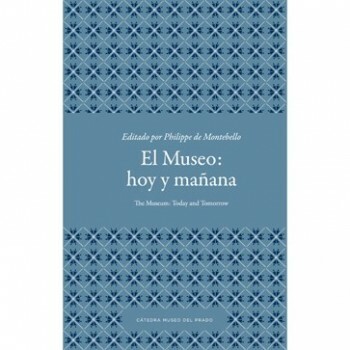 This volume includes the masterpieces that shape the identity of the Museum (Las meninas, The Garden of Earthly Delights, The Nobleman with his Hand on his Chest or The Third of May 1808 in Madrid), as well as some of the most recent acquisitions of the collection, including The Virgin of Tobed by Jaume Serra, donated by the Várez Fisa Collection, and Saint Francis at Prayer by Zurbarán, donated by Plácido Aranga. 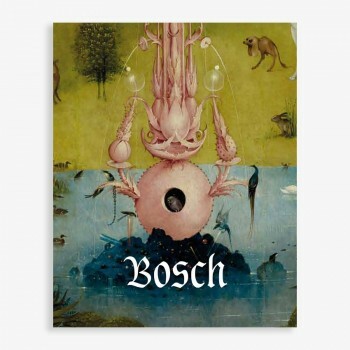 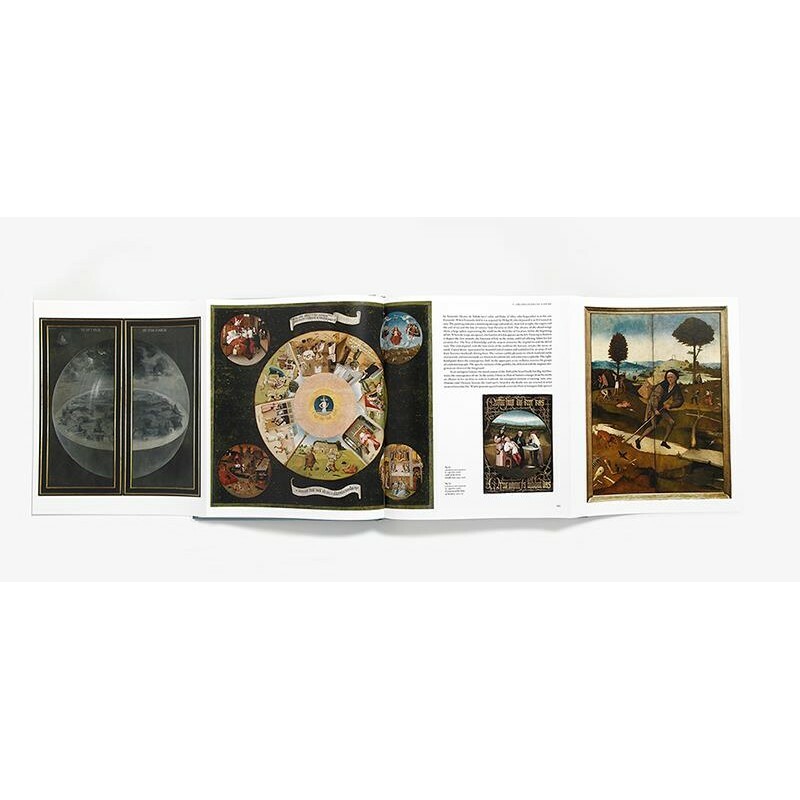 It also contains three fold-out posters that reproduce the Bosch’s triptych (The Garden of Earthly Delights, The Haywain and The Adoration of the Magi), which allows an extensive view of all the amazing details reproduced in those works, including their back panels. 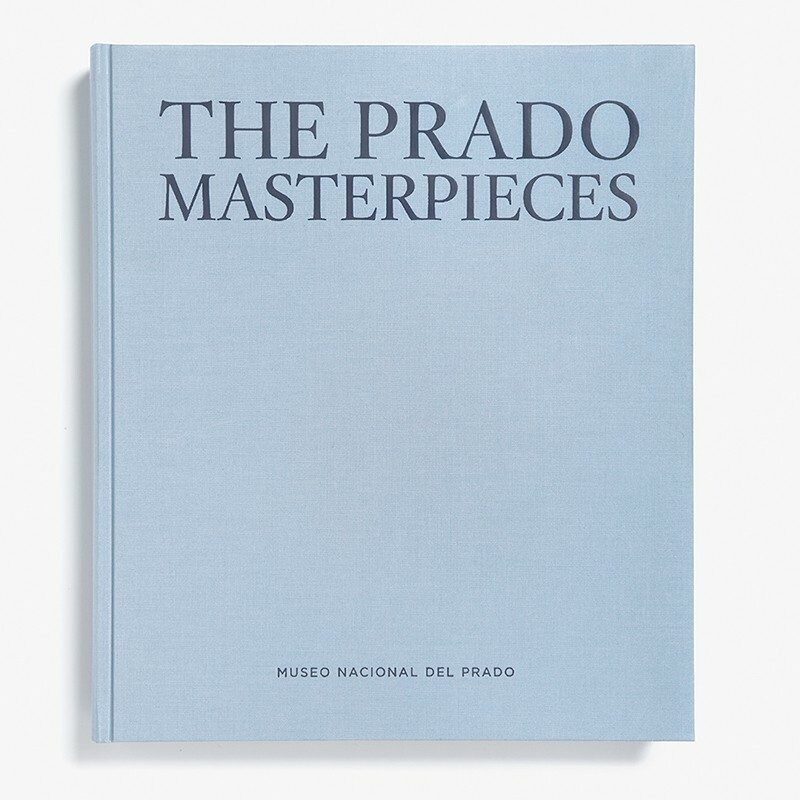 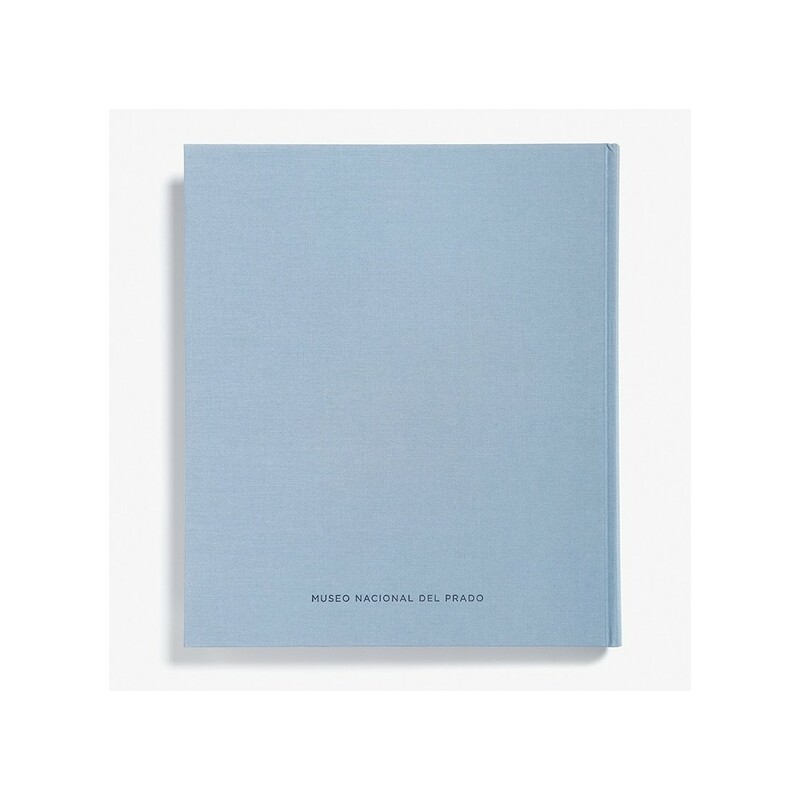 El Libro del Prado is undoubtedly the reference work of the Museo del Prado and is an indispensable publication for the library of any lover of art history. 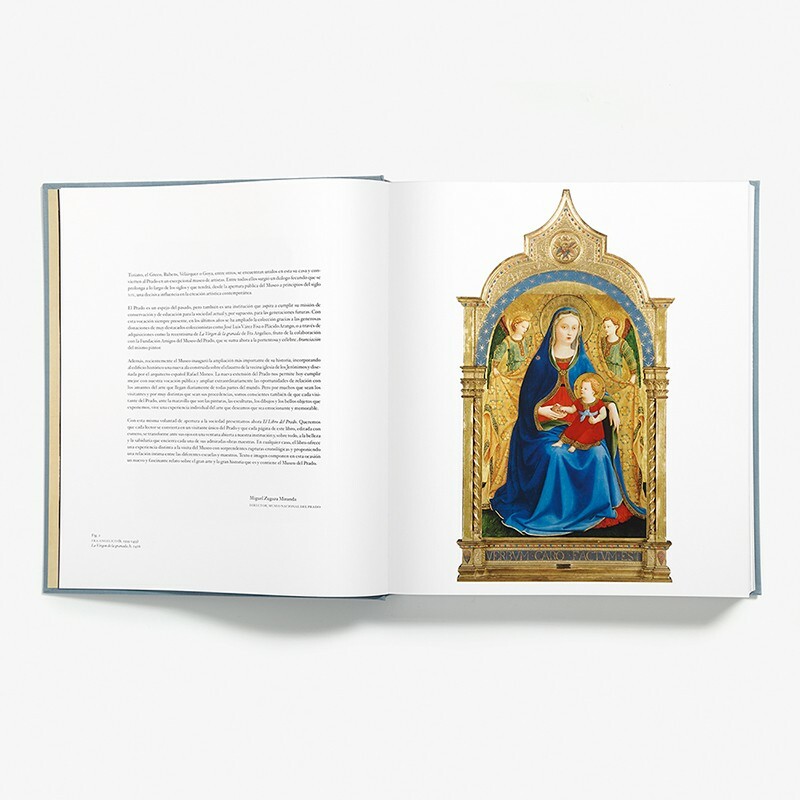 It is a permanent reference book that covers one of the most incredible and comprehensive collections in the history of European art.